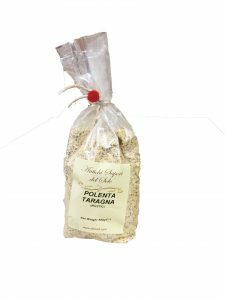 Polenta Taragna is typical of Valtellina as well as of the valleys of Bergamo and Brescia. Its most characteristic trait is its dark color, due to the use of buckwheat flour (mixed with cornmeal). 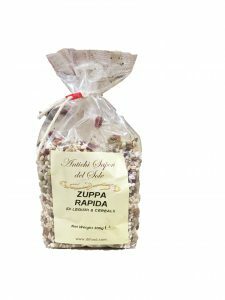 Zuppa Rapida made with a variety of pulses, beans and grains from orzo, lentils, black-eyed beans, tiny white haricot beans to peas. It is a wonderful array of colours and flavours, various textures that work in harmony with a short cooking time, no soaking is required. 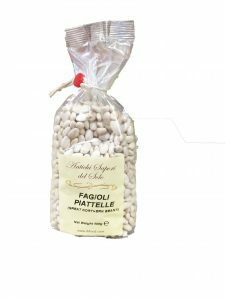 Borlotti beans are widely used in Italian cooking and have a sweetish flavour with a smooth creamy texture. They work well in salads and casseroles. The dried variety needs to be soaked in cold water before cooking. 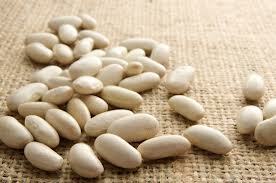 A small, white, kidney-shaped bean that is good for using in salads and casseroles. The dried variety needs to be soaked in cold water before cooking. 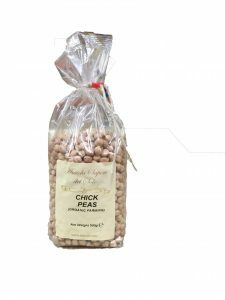 Chickpeas are a small legume popular in Mediterranean, Middle Eastern and Indian cookery. Chickpeas must be soaked before cooking. Chickpea, besan or ‘gram’ flour, made from dried ground chickpeas, is widely used in Indian and Bangladeshi cuisine. 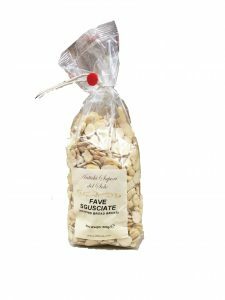 It can be used in soups and stews as a thickener, or to add texture rather than flavour. 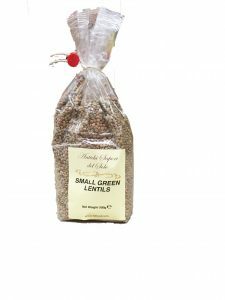 Ideal for warm salads, casseroles and stuffing as they tend to retain their shape after cooking. Pod, purée and serve with a little fried garlic; parboil podded broad beans and peas, add some fried onion and serve with grilled halloumi and torn mint leaves. Top and tail very young broad beans and serve whole, in their pods, with a chunk of pecorino and some bread. 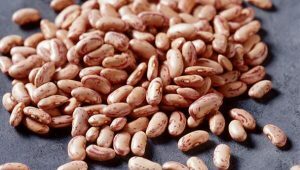 If you’re looking for just one bean to keep on your pantry shelves, you’ll want to go with the great northern white bean. With its nutty flavor, firm flesh and medium size, great northern beans work in almost any application. Bean salad? Perfect. Baked beans? Fabulous. Bean dip? That nutty taste will give it a little something special. Spelt is not just a “good-for-you” grain. 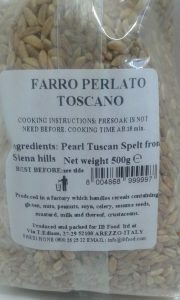 It has a sweet, nutty chewiness that tastes a little like barley but without barley’s sliminess. It’s also quick and easy to cook. 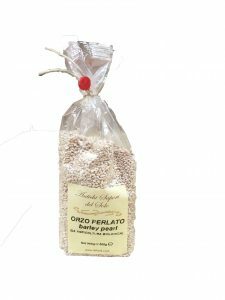 Try substituting spelt for rice or pasta in a salad or with curry or greens.